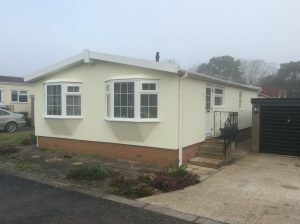 Black Box had previously installed External Wall Insulation for Mrs North. 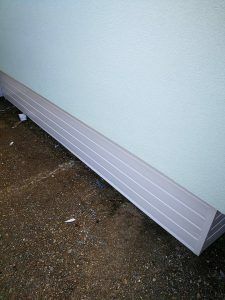 To complete the transformation she opted to have new skirtings as well. 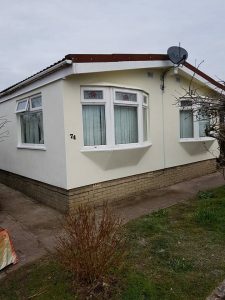 Mrs Wring required a complete refurbishment on her park home to firstly repair the walls and chassis and secondly install new insulation. 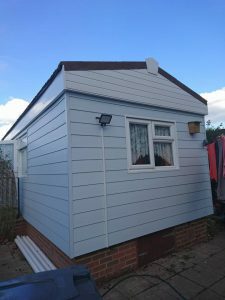 Mr & Mrs Fuller contacted Black Box to remove their park homes old exterior and modernise it with a pale blue cladded finish.